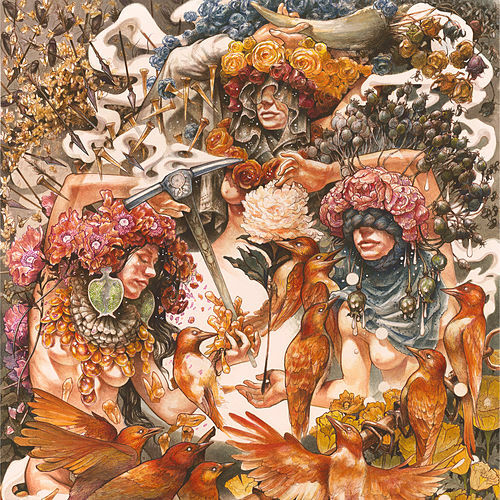 This explosive first full-length from acclaimed heavy metal mountain men Baroness is close to perfect. 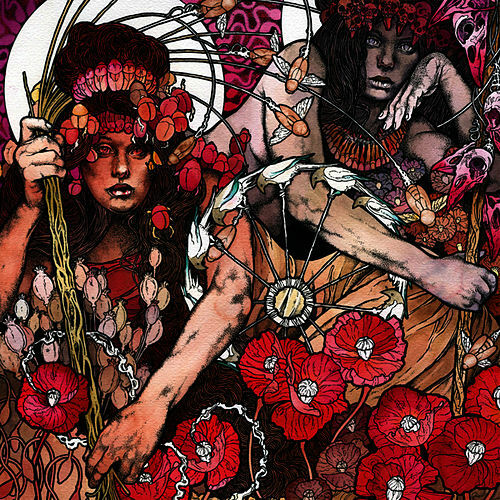 A majestic collection of colossal, meandering riffs, Red Album takes you on a spiritual journey to middle earth with "Aleph" and "Wanderlust," while impending doom roars like thunder through tracks such as "Wailing Wintry Wind" and "Teeth of a Cogwheel." 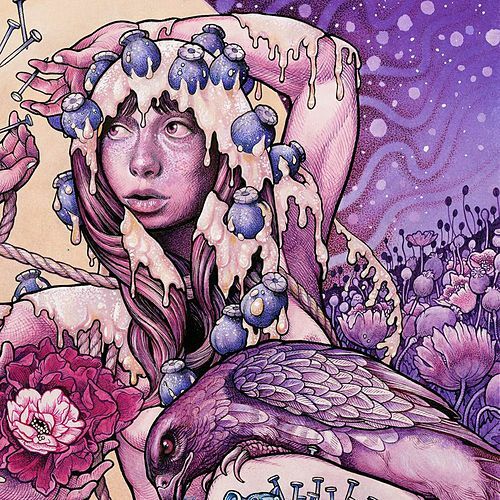 Drawing inspiration from all ends and eras of the rock/metal spectrum, Baroness deliver a moody, introspective debut that's both intelligent and refreshing.